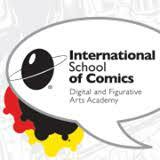 This episode takes us to the International School of Comics in Chicago, where we meet the graduating class of upcoming artists. They are putting together their first anthology of finished work and have so much enthusiasm and excitement for the medium. 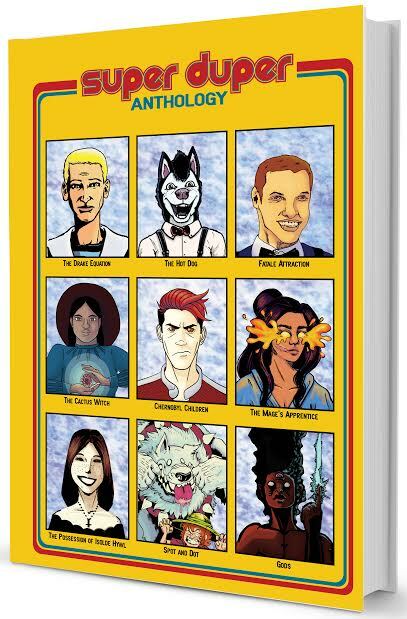 They tell their stories, with the encouragement of “art mom” Jill Thompson, about bringing new voices to comics, what this particular school has to offer, and what on earth is a “guinea grinder”? All right here in this very special episode.